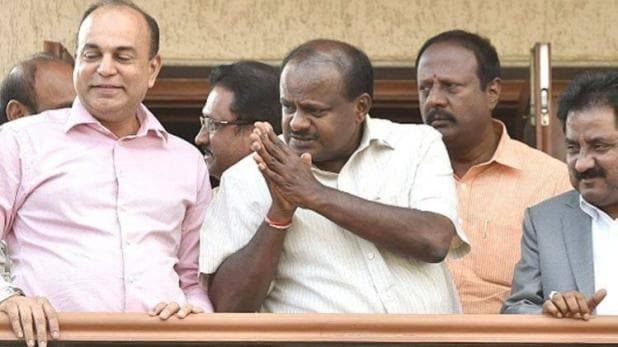 Finally its the Kingmaker HD.Kumaraswamy the present CM of Karnataka who dominates the Portfolios keeping 11 prominent portfolios with him that includes finance and also expanding his cabinet by commissioning 25 ministers. Finance Portfolio was the main criteria coming between two allied parties , but finally the dream of HD. Kumaraswamy to Keep Finance came true. The Portfolio Sharing was a difficult task for both the allied Partners JDS and Congress who had a stiffened their differences for past two days , but finally had to compromise viewing their Partys Prestige and Position of Coalition Government. The Key Portfolios announced were HD Kumaraswamy CM to take over 11 portfolios that includes Finance, and Energy the most Prominent and crucial positions. While his Deputy gets Home along with Bengalurus Development Ministry that has authority over BDA and local corporations including Youth empowerment and sports department . The man in the news with corruption allegations DK Shivkumar of Congress gets Major and Medium Irrigation and Medical Education. Heredity Politics brings HD Revanna JDS the brother of HD Kumaraswamy take over Public works Department. KJ George one more Senior Congress Minister has been awarded the Heavy Industries Portfolio along with Sugar Department, while Priyank Kharge gets Social Welfare Ministry. 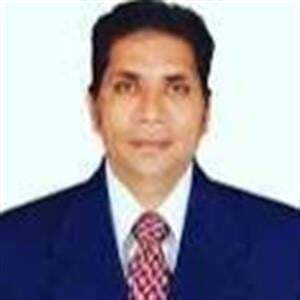 DC Thimanna of JDS to Lead Transport Department. JT Devegowda who defeated former CM of Karnataka gets Education Ministry Portfolio leaving Coalition eyes blink for his poor qualification of 8th class pass. Krishna Byre Gowda to head Parliamentary Affairs Department, while the lone Women Actress turned Politician Jayamala gets Women and Child Development Welfare and Kannada & Culture . The Lone Bahujan Party member of the Government gets Primary and secondary education portfolio keeping BSP Leader Mayavati in mind. With Share in Power by the Coalition Government, the dissatisfaction factor lures among the Congress Party Cadre who were denied of Cabinet berths while JDS HD Kumaraswamy retaining the cream of Portfolios with him and sharing a part with his JDS Cadre. Coalition Government has been unstable for many decades due to differences clinging among the allied cadre mainly on the Cabinet berths sharing. Its better to wait and watch whether Smooth Governance sail over the State , or will it derail over the reason of Portfolio Sharing.